News | Rhys Williams | Published: 14:49, Thursday December 6th, 2018. 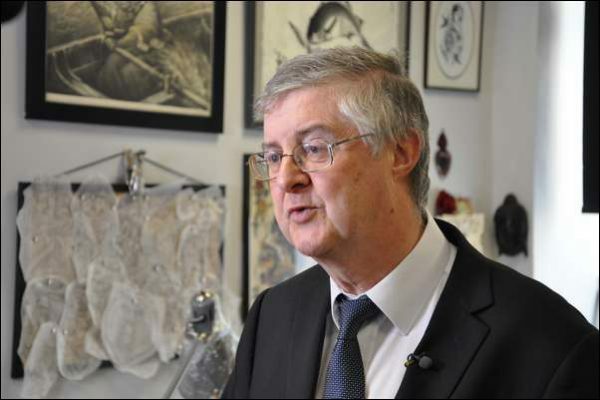 Cardiff West AM Mark Drakeford has been named as the new leader of Welsh Labour. Finance Secretary Mr Drakeford has been announced as Carwyn Jones’ successor at the Principality Stadium in Cardiff today. Vaughan Gething and Eluned Morgan were also in the running for the role. Mr Drakeford won 46.9% of the votes in the first round, while Mr Gething won 30.8% and Ms Morgan 22.3%. As no candidate had an overall majority, third-placed Ms Morgan was eliminated as voting went to a second round. Mr Drakeford won 53.9% of the vote in the second round to win the contest. Around 175,000 party members and members of affiliated groups were eligible to vote in the election, which closed on Monday, December 3. Islwyn AM Rhianon Passmore backed Mr Drakeford in the campaign. She added: “I nominated Mark from the outset. He was the standout candidate to me. As I campaigned with him I saw the appreciation and enthusiasm he generated with Welsh Labour Party members. The Welsh Assembly is expected to nominate Mr Drakeford to become the new First Minister on Wednesday, December 12, but he will likely face a challenge from Plaid Cymru leader Adam Price and the leader of the Welsh Conservatives, Paul Davies. Merthyr Tydfil and Rhymney AM Dawn Bowden had backed Ms Morgan to lead the party in Wales, but congratulated Mr Drakeford on his victory. 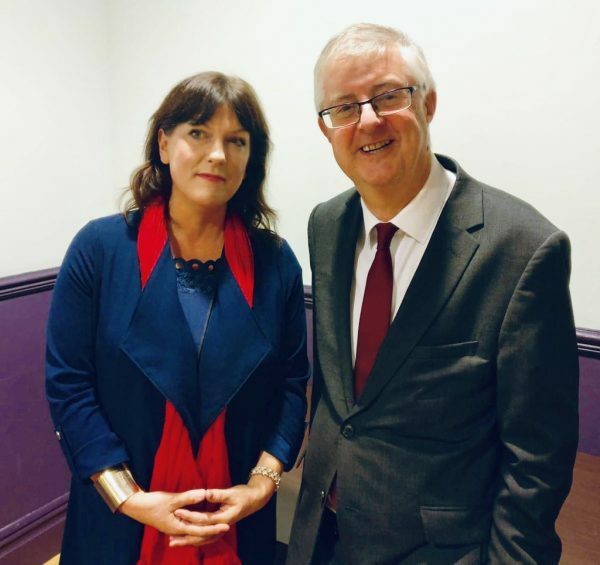 Ms Bowden said: ” “I offer my sincere and warmest congratulations to Mr Drakeford on his election as Leader of Welsh Labour. I thank all three candidates for their strong campaigns.